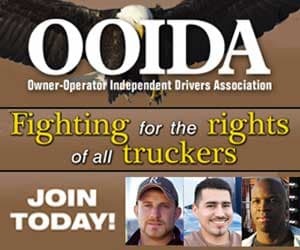 This article first appeared in Truckload Authority, the magazine of the Truckload Carriers Association. The Freymiller family must be sorry to see 2018 come to an end. It was a milestone year, the 50th anniversary of Don Freymiller buying his first truck, a livestock hauler. Today, Freymiller, Inc. specializes in refrigerated cargo, with a fleet of about 540 units operating nationwide. Don Freymiller is still on board as company chairman. His son Dennis Freymiller is vice president of sales and marketing, daughter Diane is billing and accounts receivable manager, daughter Denise is facilities manager, while David Freymiller serves as president and CEO. 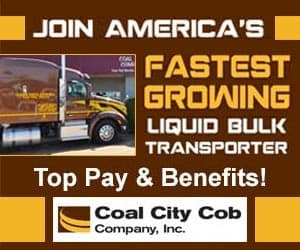 The company can also claim the rare distinction of having three TCA past-chairmen in its midst: Don Freymiller; along with Shepard Dunn, who recently came on board as chief operating officer; and Gary Baumhover. This past year has been a time to celebrate and to reflect, David Freymiller said, and he is happy to share the company history — or is it the family history? The two are intertwined. The learning never ends as the company has grown and the industry evolves. But there’s something at the core of Freymiller, Inc., a value system that has remained constant. After 50 years, the celebration is both for what’s changed and what hasn’t. Don Freymiller eventually bought that truck. Then he bought a few more. In the early ’70s, he bought his first refrigerated unit, which he used to haul canned hams to California. 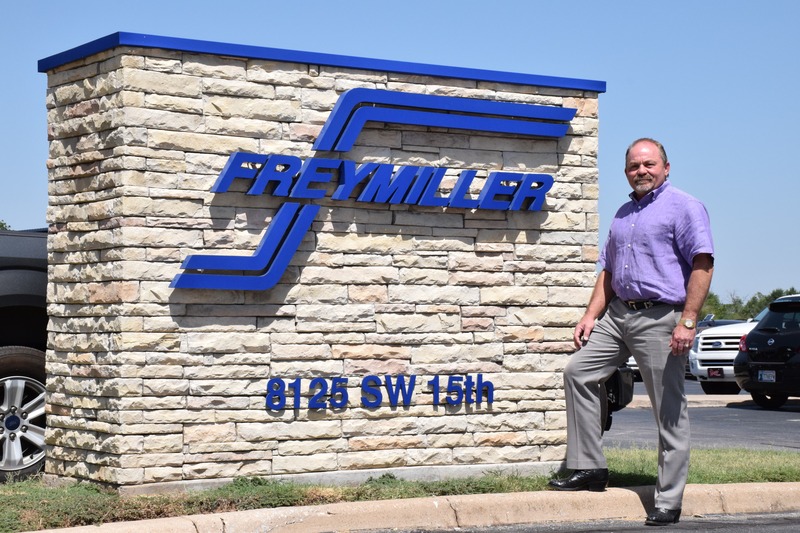 Over the next few years, Freymiller, Inc. transitioned entirely over to reefers. But it wasn’t a straight line to the company that exists today. “In 1980 we moved from Shullsberg, Wisconsin, to Bakersfield, California,” Freymiller said. 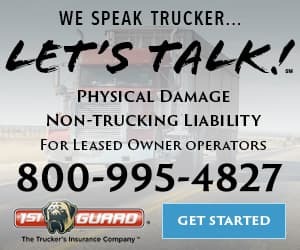 The company had 53 trucks at the time, but they struggled over next decade, eventually going into bankruptcy in the early ’90s, pushing them almost back to square one. They moved the company headquarters to Oklahoma City, and “In October of ’96 we basically started back up again with 10 trucks,” Freymiller said. Specializing in reefers has its advantages and its challenges, Freymiller explained, and both have to do with the fact that the vast bulk of reefer freight is food. “We’re extremely heavy in protein,” Freymiller said. “We haul a lot of meat, whether it be chicken, whether it be steaks.” Protein accounts for more than half the tonnage they haul, followed by frozen pies and pastries, then produce. Everyone needs food, but most meat processing is done in the Midwest, he explained. That means long hauls to get it everywhere in the country. 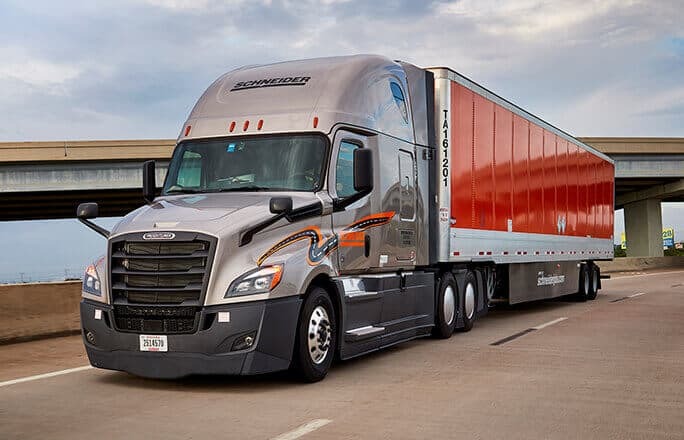 In an era when average length-of-haul is going down industrywide, “our average length-of-haul is right at 1,000 miles,” he said. And they consistently run heavy. 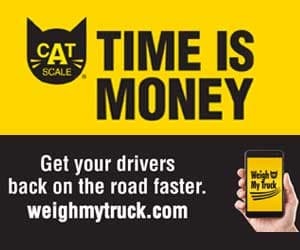 Freymiller estimated that about 90 percent of their loads bump right up against that 80,000-pound limit. And those long, heavy hauls must stick to schedule. And as they keep one eye on the clock, the other is on the thermometer. If the temperature inside the trailer is off by just a few degrees, it can ruin the entire load. Today’s telematics make a world of difference in monitoring and regulating the refrigeration in their trucks, he said. But as much as technology continues to enhance efficiency, Freymiller said, it’s still the people operating that fleet that hold the key to a successful operation. 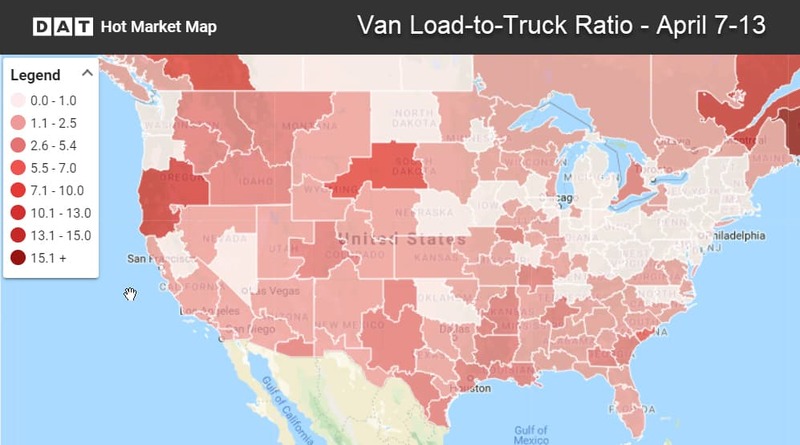 A reefer can cost up to three times as much as a dry van, Freymiller said, and a company can realistically run a dry van for 10 years or more. Freymiller turns its trailers every five years. His dad started in the business as a driver, he said. And he still has his CDL. For his 80th birthday, Don Freymiller’s present to himself was to take a load out. Both David and his brother Dennis drove when they started. Their perspective on the business was first formed behind the wheel. A lot of companies like to refer to their staff as a “family.” Freymiller, Inc. is literally a family company, and it has always been a priority to extend that sense of family to everyone on the staff. Don Freymiller has a longstanding tradition of calling every driver on their birthday, David Freymiller said, and their doors are always open for any driver who needs to hash something out. For the sake of their employees’ wellbeing, the company also has its own in-house pastor. Olen Thompson holds chapel every Sunday, and he is available for consultation the rest of the week. “He was a truck driver, so he can relate to the drivers because he’s been in their shoes,” Freymiller said. It appears he and his siblings have pulled it off, even as the company grows and the industry and its technology evolve. 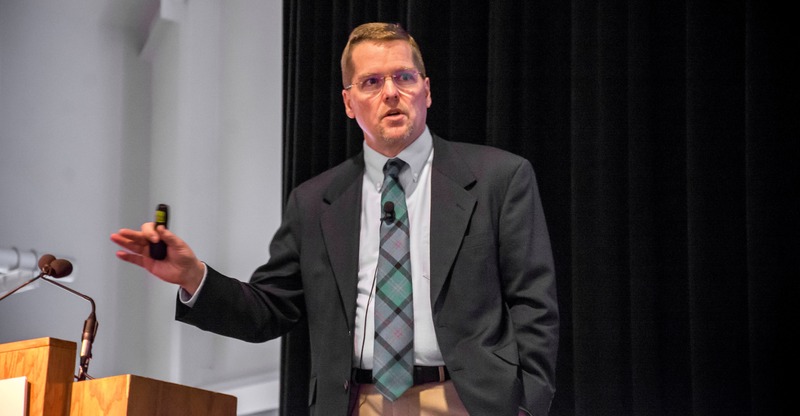 As David Freymiller explains it, the key is keeping up with the changes while having the confidence and the humility to know that even when you are the decision-maker, outcomes depend on a lot of factors.